What image comes to mind when you think of designer tools? The usual suspects – pencils, paper, colouring implements – may be the first thoughts to emerge. 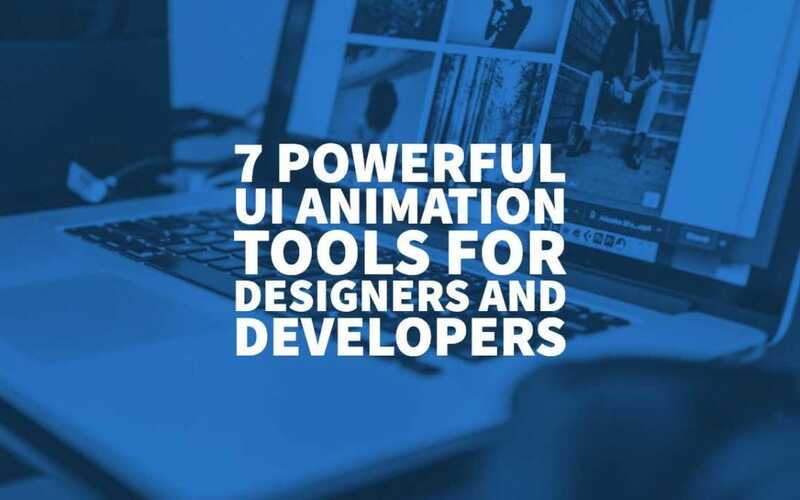 Today, with developments in technology, the online design tools also enters the picture, as well as electronic workhorses and gadgets. Designer tools are anything that can help you render your creative ideas into tangible representations. Some of us consider console gaming and even headphones as essential graphic design tools as these can contribute to usher in inspiration, and keep those creative juices flowing and turning into tangible or digital images. In this space is a collection of articles that speak about the design tools you need to produce graphic design that you are proud of and translates your vision accurately and beautifully. We’ve got aspirational and practical advice perfect for freelance graphic designers, as well as artists, photographers, illustrators, and marketing specialists. You may find tips that you’ve never heard of before, and may spell the difference in the quality of your future work. 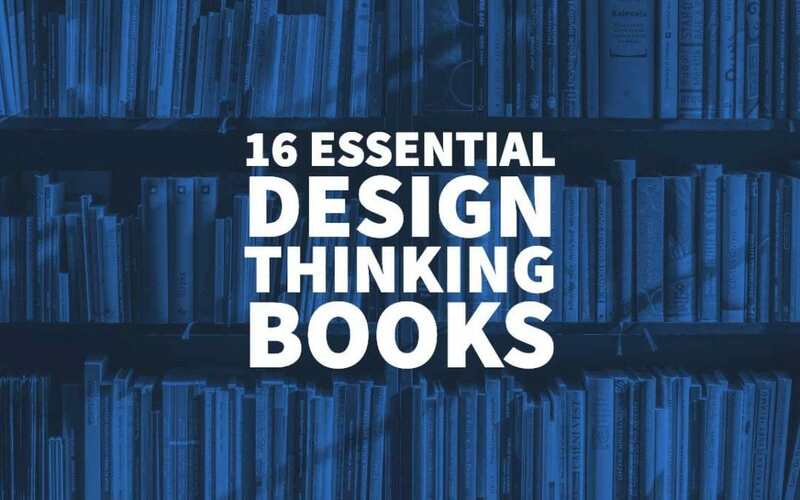 Check out the Top 16 Essential Design Thinking Books – Best Book to Define the Process of Creative Thought. Follow the Inkbot Design Blog! Check out the Best Top 10 Illustrator Plugins To Download In 2019. Free and Paid Adobe Illustrator plugin downloads. Follow the Blog for more Info. 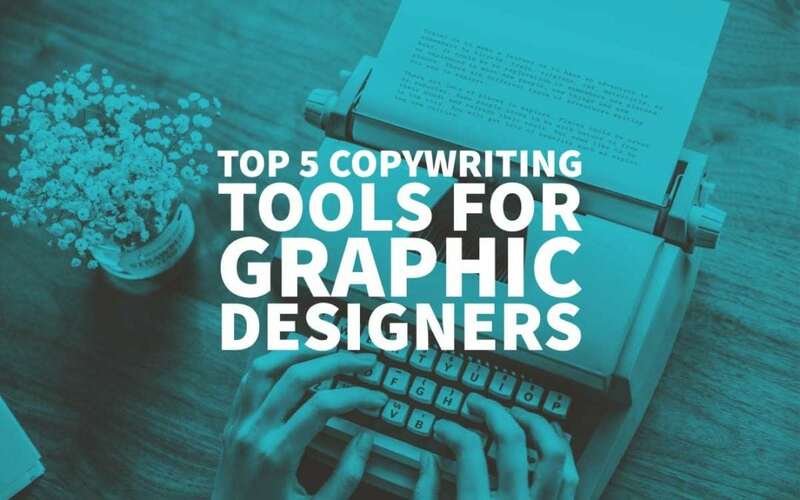 Check out the Top 5 Copywriting Tools For Graphic Designers in 2019. Need help with your Content Creation? Get a FREE Quote from Inkbot Design today. 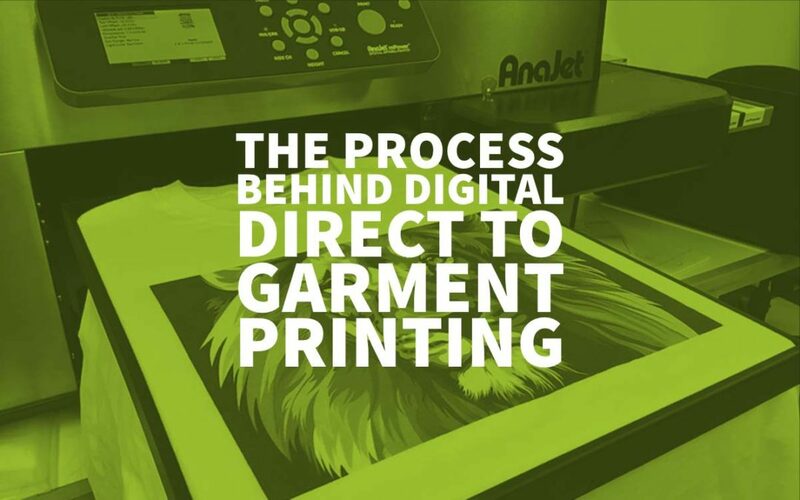 Learn about The Process Behind Digital Direct to Garment Printing. The What, Why and How of DTG Digital Printing Explained with Examples and Printer Samples.